Selecting the right snowboard or ski setup hire can be tricky – there are plenty of choices in resort and online, but here at MegevExpress we highly recommend Intersport for all of our customers. 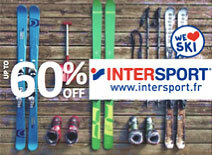 Intersport have thousands of hire shops all over the French and Swiss Alps offering the most comprehensive range of gear for all abilities. Well trained, professional boot fitters are there to assist you and offer advice on set up. When pre-booking your ski hire online, you’ll save valuable time on your holiday with gear ready to collect and save disappointment of you local store being out of stock of particular items. 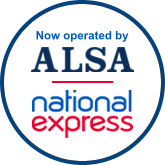 We have also worked with Intersport to ensure you receive an additional discount on ski and snowboard Hire when reserving online with them. 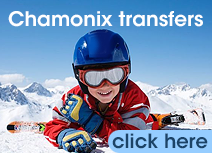 You can book your ski & board hire using our unique discount code, which is pre-loaded via this link. 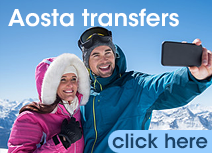 So save yourself time and money – when booking your transfers follow the link here or in your eticket to receive your special discount.